But the question for the Supreme Court, Justice Alito wrote, was whether Congress had crossed a constitutional line in forcing states to do its bidding. Congress remained free to regulate sports gambling directly, he wrote, but it could not force states to do so. Five justices agreed with every part of Justice Alito’s opinion, and Justice Stephen G. Breyer with most of it. Justice Ruth Bader Ginsburg, joined by Justice Sonia Sotomayor, dissented, saying the majority had ruled too broadly. The betting law, called the Professional and Amateur Sports Protection Act of 1992, prohibited states from authorizing sports gambling. Among its sponsors was Senator Bill Bradley, Democrat of New Jersey and a former college and professional basketball star. He said the law was needed to safeguard the integrity of sports. 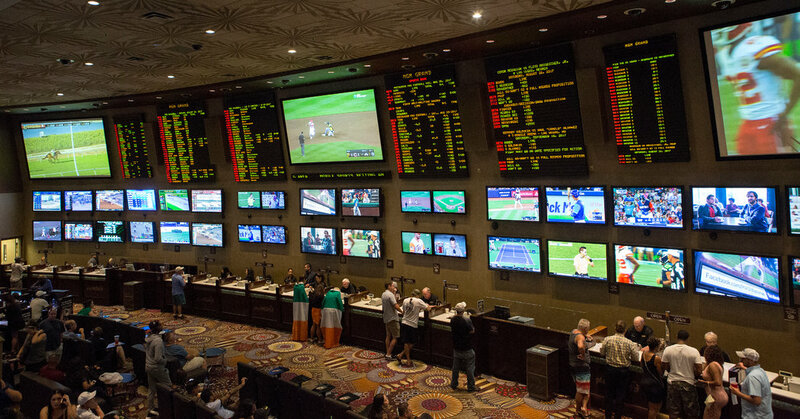 The law exempted Nevada, where sports betting has long been legal, along with sports lotteries in Delaware, Montana and Oregon. Other states were given a year to opt in, but none acted in time. In 2011, though, as casinos in Atlantic City were losing revenue, voters in New Jersey amended its state Constitution to allow sports betting, and the state Legislature soon passed a law authorizing it. The four major sports leagues successfully challenged the state law as a violation of the federal one. In 2014, the Legislature tried a new approach, partly repealing its existing bans on sports betting to allow it at racetracks and casinos. The leagues again sued and won. The Supreme Court has said that the federal government may not commandeer state resources to achieve federal objectives. On the other hand, the court has said that the federal government may regulate all sorts of things directly and that federal laws pre-empt contrary state laws under the Constitution’s supremacy clause.